Hello, I'm Steven. Pleased to meet you. 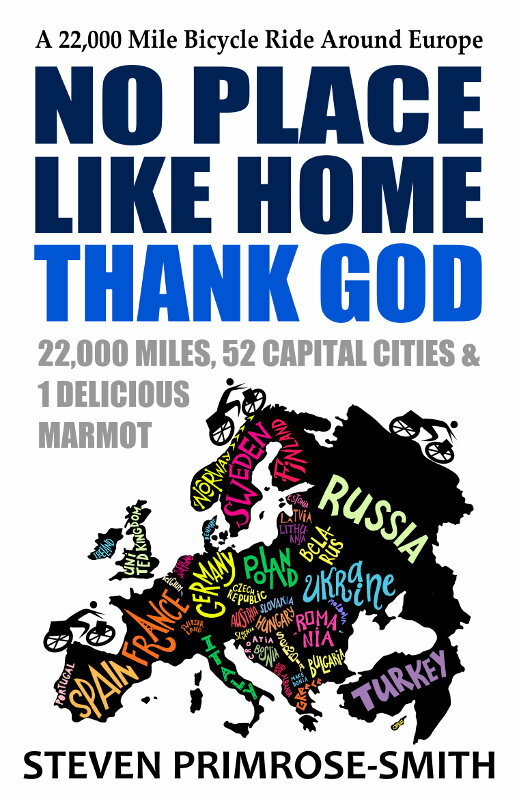 Between March 2011 and August 2013 I cycled 22,000 miles (35,500 km) between 52* capital cities and in 53 countries of Europe. At the same time, I studied for a couple of degrees, hence the 'Uni' bit of the site's name. It was bloody amazing. It was so amazing, I couldn't stop. 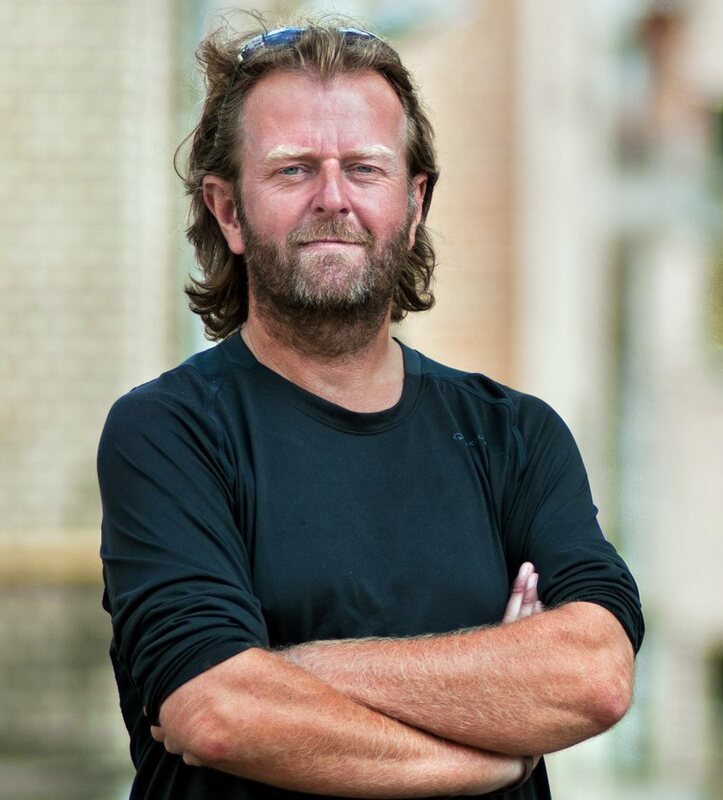 In 2015, I cycled a very indirect route, about 3,500 miles, from Liverpool to Gibraltar with a small group of others, surviving on a budget of £1 a day. We fished (mostly unsuccessfully), foraged (successfully), cooked creatively and wild-camped the whole way. 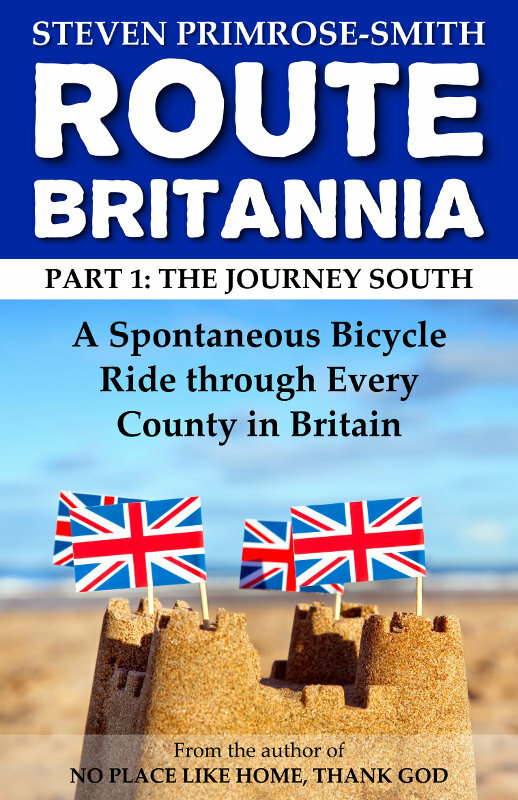 In 2016, I decided to reacquaint myself with my homeland and cycled 5,000 miles around Britain, visiting every county. And most recently, in 2018, I cycled the 6,000 miles from Andalusia in southern Spain all the way to Nagorno-Karabakh, a war-torn frozen conflict officially in Azerbaijan. 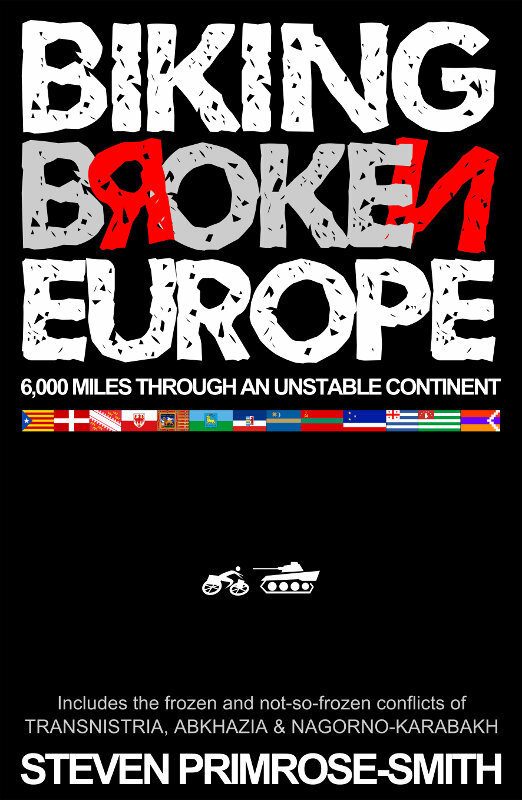 I strung together 39 regions of Europe that are all, in some way, seeking independence, including three frozen conflicts you're warned not to visit. This site was originally set up for the first of these rides and I'm finally getting around to updating it with photos and information from the 2015, 2016 and 2018 rides. The rides were also a gastronomic extravaganza. I munched my way through eels, sausages that smelled of poo, lung and spleen stew, a sheep's intestine sandwich, testicles, a brain, a handful of maggots and a marmot. 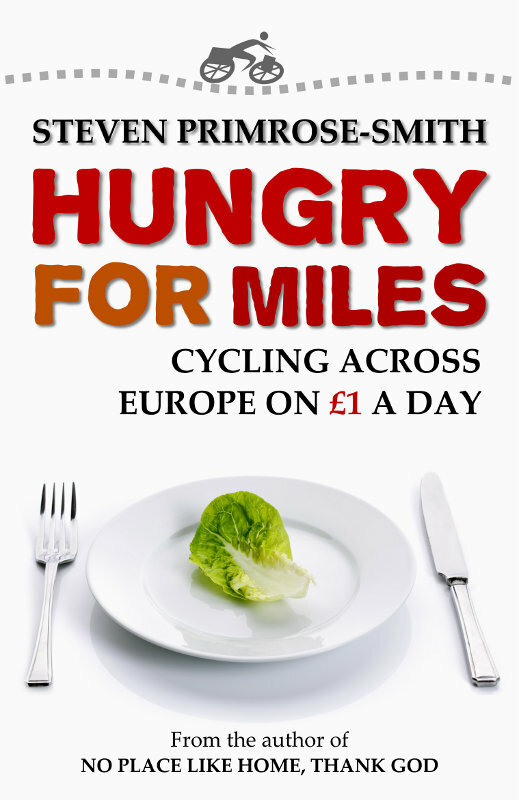 On my adventures I learnt a lot and so I decided to throw this knowledge out there for anyone else who wants to cycle (and perhaps cycle-study) around Europe. It's all to the left - under Cycling Info By Country. I'd also love to absorb into these pages any comments I receive from you to make this site more useful over time and not limited solely to the route I took and the experience I had. Please send comments to steven@unicycle50.com. I've written five books about my journeys, several of which have become Amazon bestsellers. 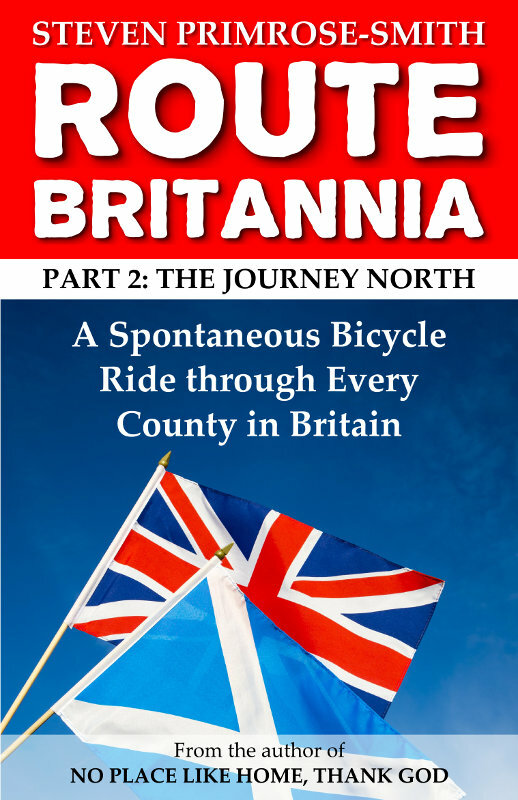 Buying my books supports this site and maybe if I can sell enough copies I might even be able to afford to go on another huge bike ride in the future. I'd like that. Though I'm not sure the marmots would. * The site is called UniCycle50 because when I set off I only intended to visit fifty capitals. I added some more on along the way.